These days Bollywood is just following the trend of making biopics and remakes or sequels because this has become a hit formula in the industry now. Almost all the film makers have been trying their hands in biopics. Even the Bollywood superstars like Aamir Khan, Akshay Kumar and Ajay Devgn have worked in biopic films. 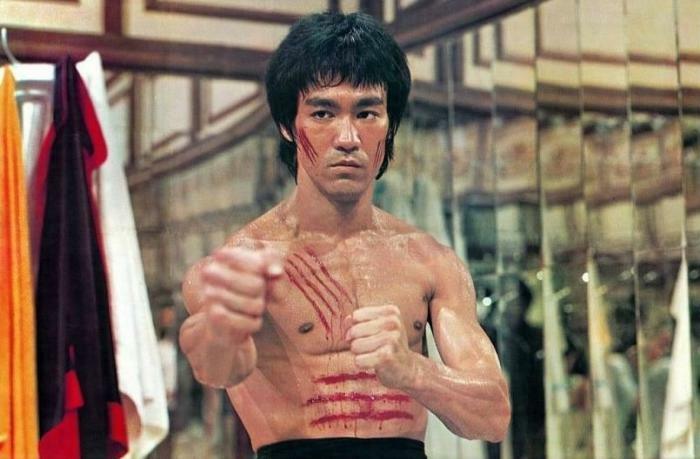 However, now according to the latest developments, famous filmmaker Shekhar Kapur is all set to make a biopic on popular artist Bruce Lee who was famous for his action in the whole world. The Mr India filmmaker has started working on the film and he has decided the title as 'Little Dragon' for the film. Recently, Shekhar Kapur said that he is working on the script these days and this film will be based on the starting life of the late action star. However, who will play the leading star in the film has not been finalized yet, but according to the sources after seeing the action and needed martial art, the action king Tiger Shroff could be seen playing the Bruce Lee on screen. While on the other hand, it has also been told that Shekhar Kapur can cast any new actor also for the film. Well, the Tera Surroor actor already has confirmed that only any new generation actor will get a chance in the biopic film. However, as per the looks, Tiger Shroff could be a good choice for the role.